Digisat’s Services are designed to facilitate the rapid delivery of communications systems & network services, anywhere on Earth. 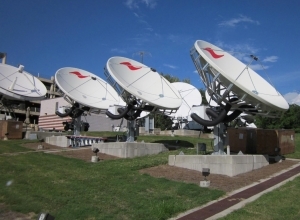 These Services support a diverse group of networks around the globe for the reliable delivery of Satellite Communications, Video, Internet, Data & Content Delivery. 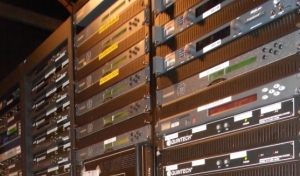 Whether you’re a Government agency providing secure communications, an enterprise organization connecting remote offices for field operations, or an Entertainment company that needs remote satellite internet connectivity, Digisat is ready to deliver communications systems & services to support all of your requirements.